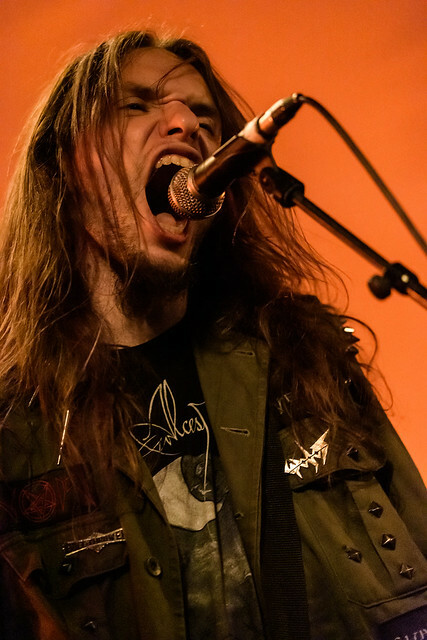 Wim went to the lovely town of Berchem to see a bunch of doom metal bands tribute the end of World War 1. With Pantheist, Marche Funebre, Rome In Monochrome, River Of Souls, Hudič, Svarthart and Voidian, the city dwelled in darkness for hours on end. ​You can follow Wim on Flickr to see some more awesome photos.